A large exploding fireball illuminated the night sky of Colombia on December 16, 2016. 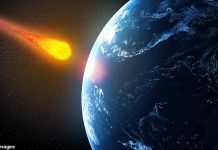 The Geminid bolide struck the skies over the municipalities of Bucaramanga, Girón and Zapatoca of the department of Santander and the municipality of Yopal of the department of Casanare. A similar sighting was reported from the Venezuelan state of Apure. 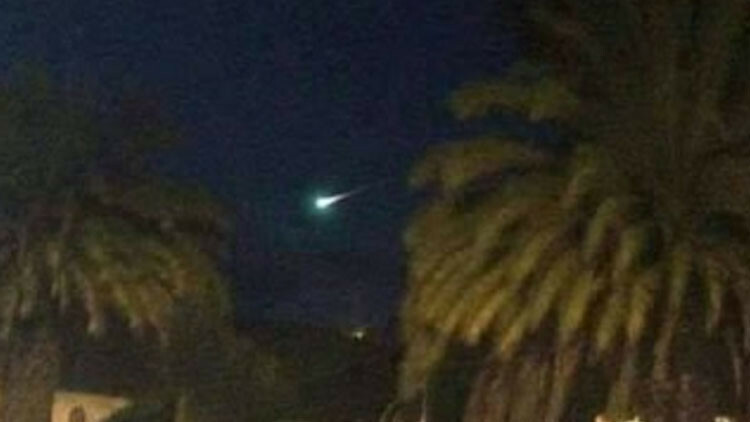 Numerous users of social networks have reported how a ball of fire ran through the skies of Colombia on Friday night. 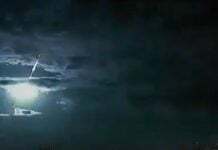 The phenomenon was seen in the municipalities of Bucaramanga, Girón and Zapatoca of the department of Santander and the municipality of Yopal of the department of Casanare at approximately 6:25 pm local time. There have also been reports of a similar sighting from the Venezuelan state of Apure. At this time of year the famous Geminid meteor shower is underway… And the supermoon. 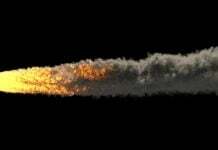 So this meteor fireball was much brighter than the moon.